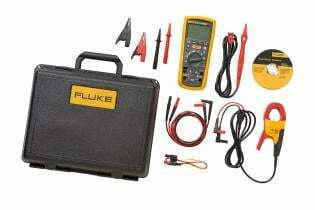 The Fluke i400 AC Current Clamp is a high-safety current clamp for digital multimeters. 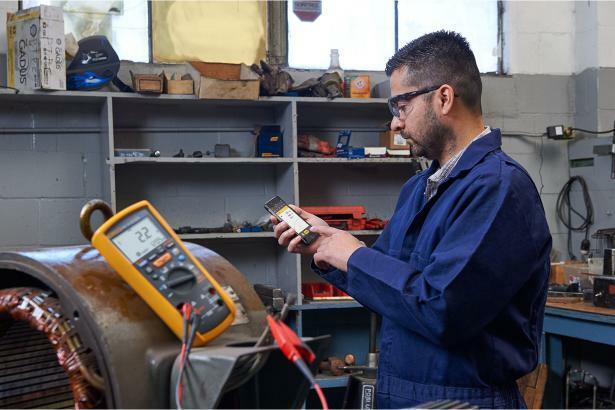 The current clamp provides accurate current measurements without breaking electric circuits, helping you take measurements safely with industry standard safety ratings. 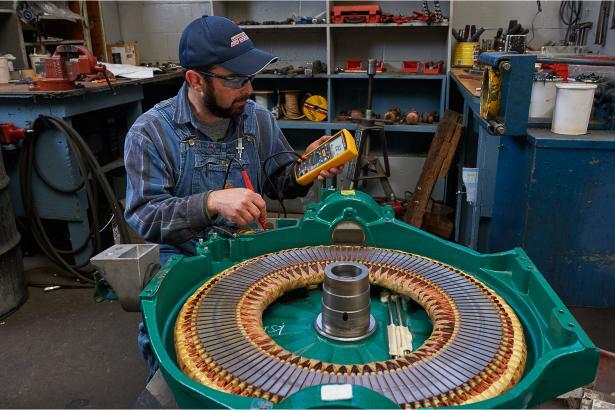 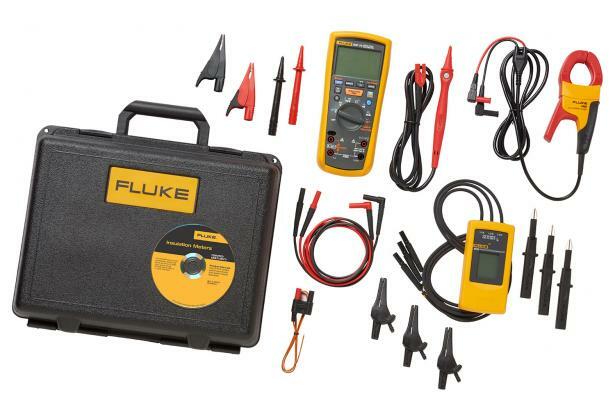 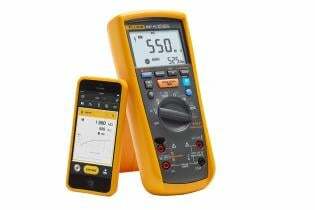 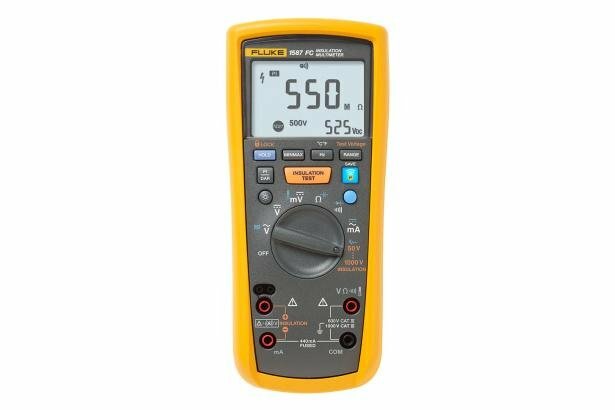 Fluke 9040 Phase Rotation Indicator is effective for measuring phase rotation in all areas where three phase supplies are used to feed motors, drives and electrical systems. 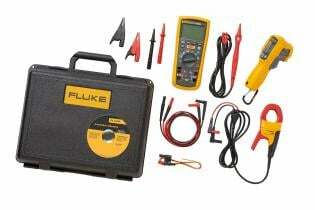 It allows rapid determination of phase sequence and ideally suited for commercial and industrial applications.